Alien Covenant is coming next month for those of you who did not get to see it in the Theaters. 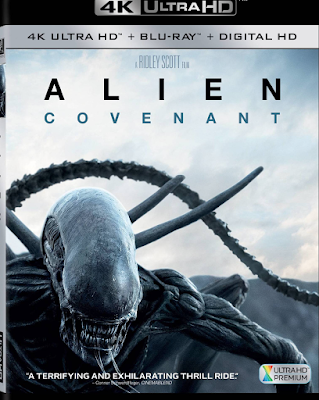 Covenant is coming out on 4K UHD and Blu-Ray and of course Digital HD. 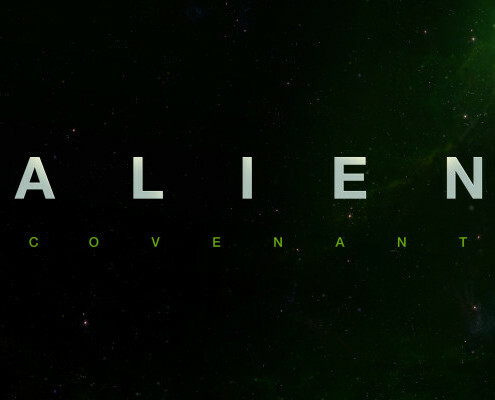 Twentieth Century Fox has announced that the movie will be release on August 15, 2017. The movie will come with tons of extras. Each retailer will have a something extra.